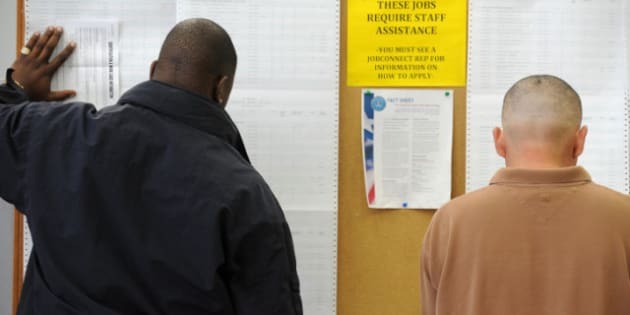 OTTAWA - Statistics Canada says the country lost jobs for the first time in five months as the unemployment rate also edged up one tenth of a point to 7.3 per cent in August. The loss of jobs was small at 5,500, but it makes the second straight month that job creation was virtually flat in Canada. That was also below the economists' consensus, who had expected a modest 21,500 pick-up. The good news was that there was a modest gain in full-time employment of 25,700, with part-time work declining by 31,200.